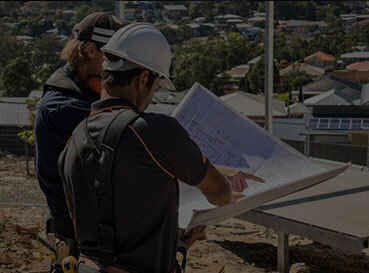 Put your training and experience to use and earn a nationally recognised RPL qualification in Building and Construction. Diploma of Building and Construction (Building) reflects the skills and experience of an individual working in the building and construction industry. The qualification meets the needs of builders, which include the selection of contractors, supervising work quality and working with clients. The appropriately licensed builder may also be responsible under the relevant building licensing authority in the relevant State or Territory. Since licensing varies across the States and Territories, additional requirements may have to be met in order to attain this qualification.